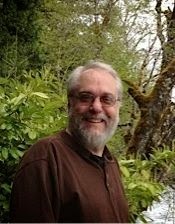 The Qwillery: Guest Blog by Duncan McGeary: Reading and Writing are the same. Guest Blog by Duncan McGeary: Reading and Writing are the same. Please welcome Duncan McGeary to The Qwillery. 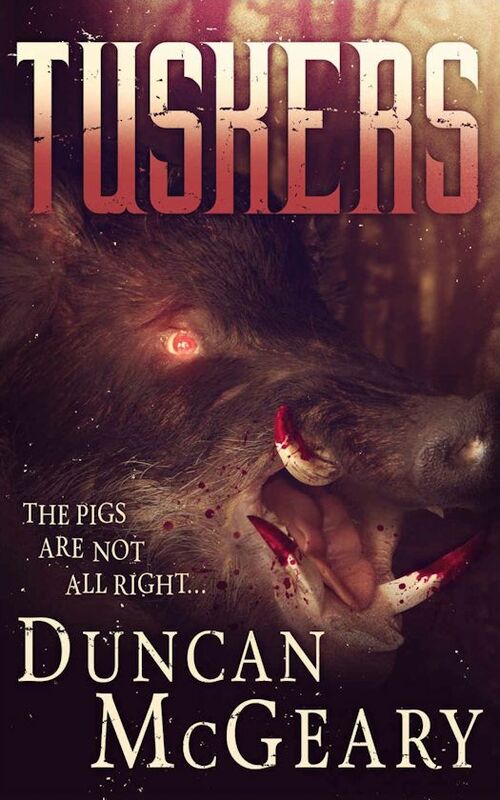 Duncan is the author of the Tuskers series for Ragnarok Publications in addition to other works including the recently released The Manic Pixie Dream Girl Murders: Blood of the Succubus. Reading and Writing are the same. When I'm reading a book, I get lost in it. I'm not conscious of reading, I'm involved in the story. The same thing happens to me when I'm writing. I'm involved in the story and I'm not really conscious of the words. The story invades the same space in my mind that a good book does. When I'm really on a roll, I might as well be reading something that someone else wrote. Not to get all mystical and everything, but it really does seem to be coming from a place outside of myself. I'm surprised by what my own characters do, by sudden twists in the plot, by an especially elegant phrasing or a deep (for me) insight. When the writing is good, I notice it in the same way I notice when I'm reading. I've come to the conclusion that writing and reading inhabit the same psychic space. Call it the Story Space. This is both a problem and a blessing. I always have difficulty reading for pleasure when I'm actively writing. And since I'm always actively writing these days, that's a problem. In my first writing career, back in the 80's, the problem of not reading got so bad that I had to force myself to read, to overlook the flaws, to just read for pleasure. As years went by without me writing, I settled back into my old pattern of enjoying the story, overlooking flaws, of accepting the writer's made up world. When I'm reading -- but not writing -- I tend to be much more forgiving. In fact, I most often go along with what the writer has done. The writer has to do something pretty egregious to pull me out of the Story Space. Here's where the two processes intersect. While I may feel completely absorbed by my writing when it's going well, when it isn't go well I notice it much more than I do as a casual reader. I forgive myself less for weaknesses in my own plots and characters and writing than I do other writers. I suppose this is good for my writing. I try to be sure to stay within the Story Space, because if I'm not there, I can't expect my reader to be there. I try very hard not to do anything to pull the reader out of the story. By relaxing into the telling of the story, I make it possible for me to write by realizing that it is all the same space, that I am a writer because I'm tapping into the same Story Space that has given me so much pleasure over the years. My writing and other people's writing tend to blur in my mind, as if the Story Space is occupied by everyone who writes, including me. If all the above is true, it means that anyone who reads can probably become a writer, just by telling the story. The Story-Space is the same, whether you are writing it or whether you are reading it. 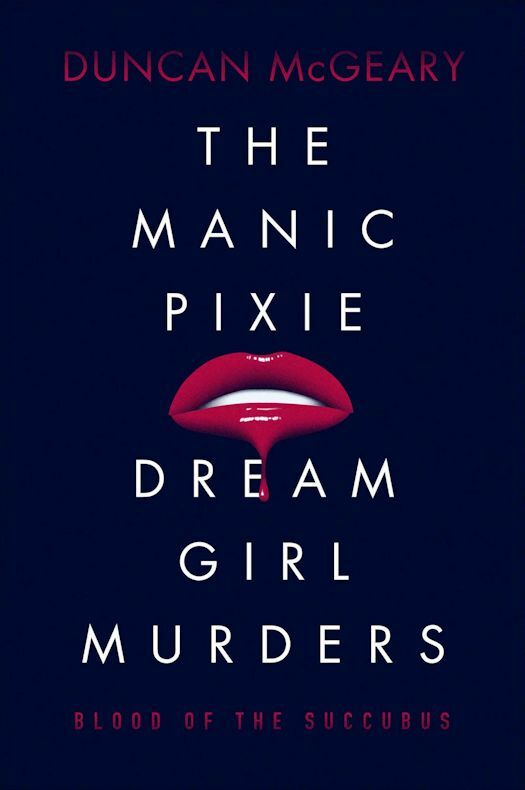 URBAN DICTIONARY: Manic Pixie Dream Girl or MPDG: A pretty, outgoing, whacky female...whose sole purpose is to help broody male characters lighten up and enjoy their lives. 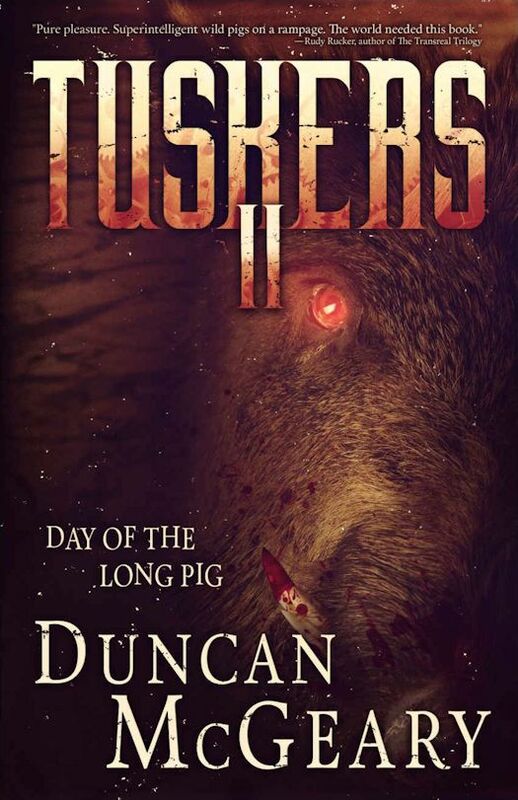 When Doug goes hiking with Suzanne in the Cascades, he thinks he's lucked out. She's his dream girl. But that night in the tent, she turns into something else, something out of his nightmares. The Succubus has many names and shapes, but she's perfected the Manic Pixie Dream Girl, every young man's sexual fantasy. She leaves a trail of bodies behind her. Serena sees through the beguiling persona, tracking the Manic Pixie Dream Girl, determined to stop her. She is joined by Rick, the last of the Guardians, and by the friends of her last victim. The Succubus calls on her sisters, the Daughters of Lilith, for help. Once they were goddesses. Imprisoned for millennia by the Guardians, drained of their life giving blood, the Succubae vow vengeance upon men, preying on their sexual desires. When these forces converge, the Succubae and humans confront their true natures. In the last few years, Pegasus Books has become stable and I've returned to writing like crazy. I sold a four-book deal to Books of the Dead Press, followed by another trilogy, The Vampire Evolution, which consists of Death of An Immortal, Rule of Vampire, and Blood of Gold. 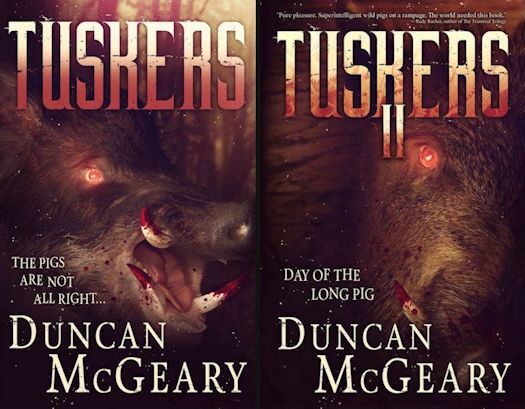 I've been very busy with several other books in the works, and I'm proud to have sold my Wild Pig Apocalypse, Tuskers, to Ragnarok. I hope you guys will check out all my books, as I try to make them entertaining, fast reads.